Hello, and we're back from our trip :( safe and sound back with our little companion in our GIANT house. We now have tons of gardening to do and have to get over jet lag after our twenty-three hour long day. Anyways, we're happy to be back home with everything we missed and just adore having our own beds again. 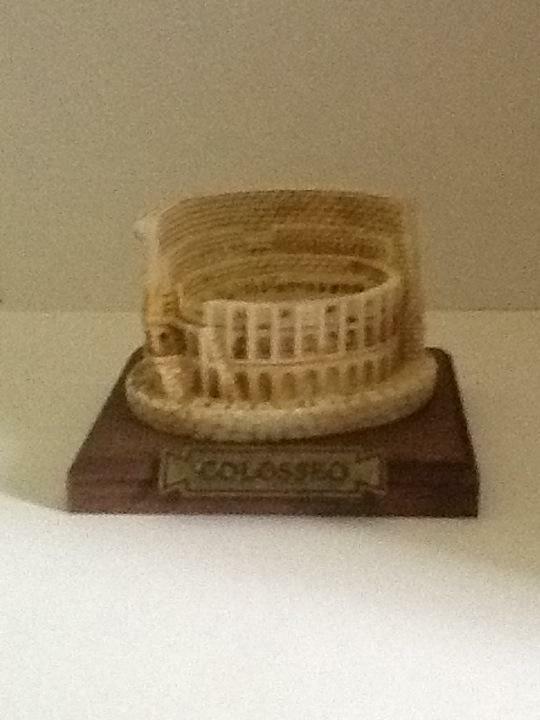 And I bought myself a Roman souvenir which is on my front page. So I'd like to say bye to my followers and that this will be my very last blog about my European vacation and I hope you've enjoyed reading my blogs.